Reaching the age of 5 feels like something that should really be celebrated! I never would have thought when I opened up my laptop 5 years ago and began writing a blog that New Girl in Toon would last so long and be so successful. To celebrate I thought it would be fun to rummage through the archives and share my top five adventures in the North East, picking each one from when I first started my blog in 2013 (get ready for some giggles!) right up to 2018. Picking a post from 2013 to share with you wasn't an easy job, I didn't exactly have a great choice of high quality blogs to choose from (please don't go back and read any others!) 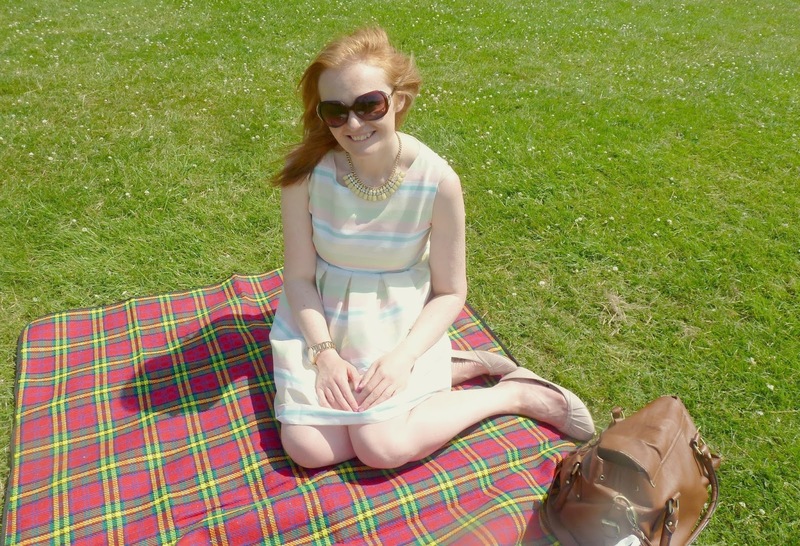 but as we're chatting about the top 5 adventures in the North East I'm throwing it back to July 2013 when we went on a picnic to Saltwell Park, an adventure that certainly stands the test of time! Saltwell Park in Gateshead is somewhere that we've spent a lot of time over the years, we even had our engagement photo shoot there in 2016. On this particular day back in 2013 we made a quick visit to the (retro old style) Fenwick's Food Hall to stock up on picnic goodies and then made our way to Gateshead for an afternoon of lounging about in the beautiful sunshine. I was very new to the North East and Simon and I hadn't been dating that long so it's certainly a memory that I hold very dear. Crazy to think that this is actually the last picnic that we went on! 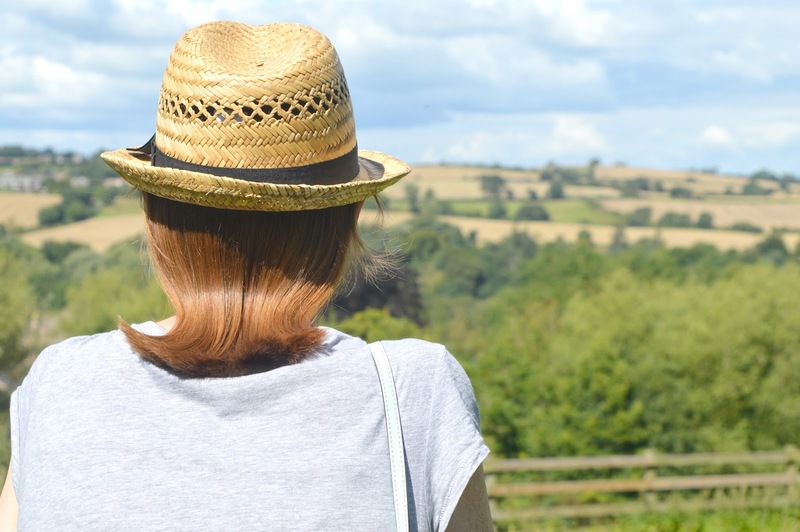 There's nothing like looking back at a blog post from 4 years ago to make you realise that maybe you need a wardrobe refresh. I still wear this outfit! Exploring North Tyneside has to be one of the greatest North East adventures that you can have, it's still one of our favourite things to do on a Sunday afternoon. Ambling along the seafront eating ice-cream, going crazy for all of the lovely little dogs we meet and playing Dinosaur Crazy Golf in Tynemouth. Why am I wearing so much eyeliner? 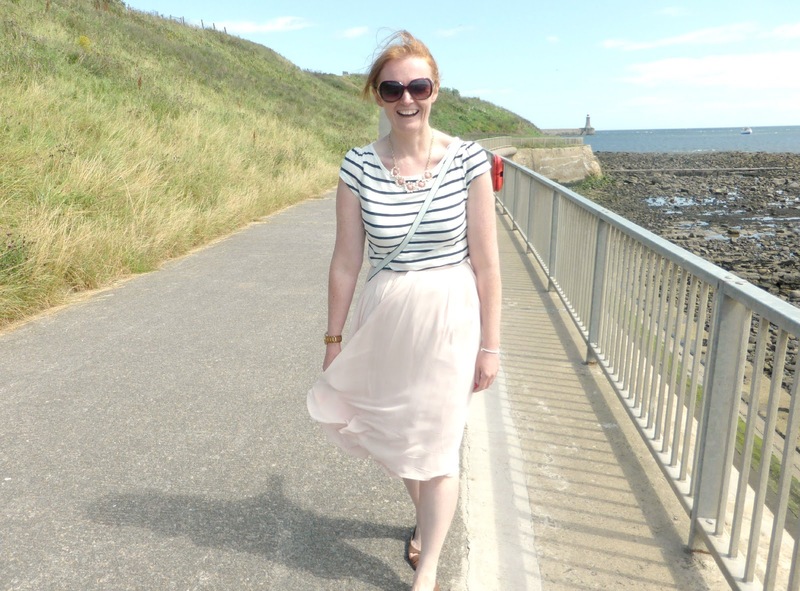 Have a giggle and read all about exploring North Tyneside. 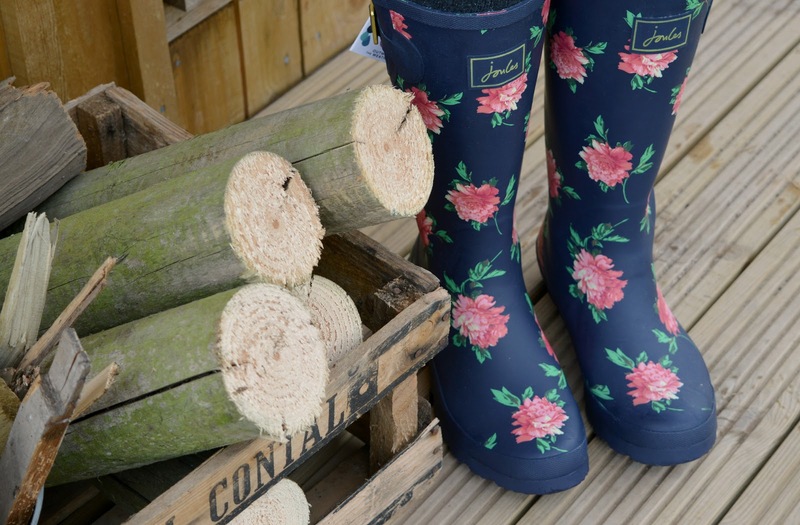 When I think back to all the opportunities this blog has brought me, staying in a Shepherd's Hut with the Bells of Hemscott at Druridge Bay is one of my favourite moments, it's an experience that will stay with me forever. I'd always wanted to go camping but never thought that Simon would be up for it so when the opportunity came along to stay in a Shepherd's Hut I was over the moon. I had the most fantastic evening roasting marshmallows on an open fire, skipping about on Druridge Bay and having a wonderful night of no TV and no technology .. we actually had to speak to each other! Climbing to the top of Grey's Monument in Newcastle was something that I'd been wanting to do ever since I arrived in the North East yet it took me until 2016 to finally get round to booking us some tickets and I'm so glad we finally got the chance to climb the 164 steps to the top because it was the most amazing experience and those views have to be the best in Newcastle. If you ever get the opportunity to climb Grey's Monument (they usually release tickets once a year!) then make sure that you go. 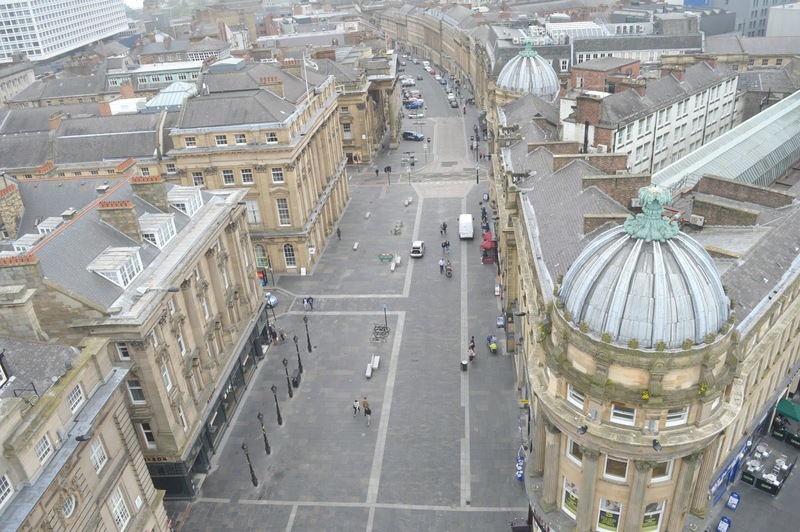 Check out the beautiful views across the Toon! Read all about our adventure climbing Grey's Monument. Picking only one adventure from last year was incredibly tough as we did so many fantastic things. 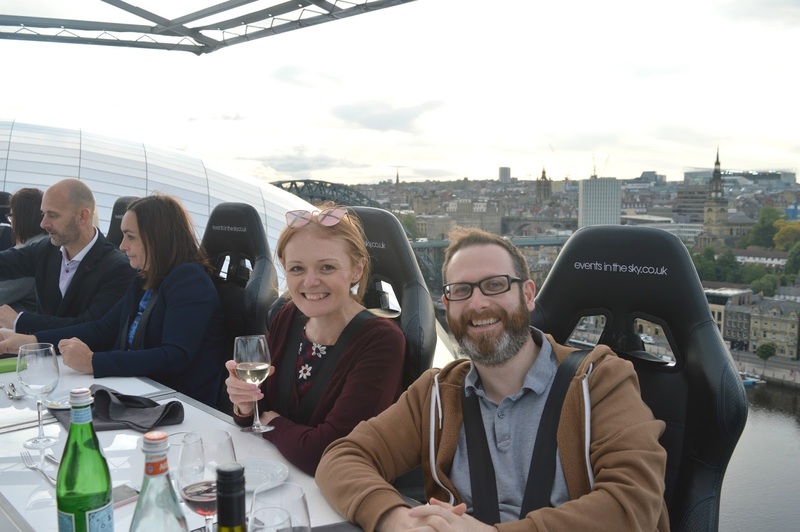 The one thing that really sticks in my mind though is Newcastle in the Sky when we got to dine at a table hoisted 100 feet in the air over Newcastle. As much as I love amazing views I was so nervous when the table first hoisted up but it was a truly beautiful experience and one that I don't think I'll ever be able to recapture. I really hope they come back to entertain us again this year. Before I sign off I just have to say a massive thank you to every single one of you who have commented on a blog post, shared my work or sent me a lovely message. This blog was created out of my love for the North East and to this day it is the only reason that I still create new content every week. Chatting about the North East is my passion and this site has given me the most amazing opportunities to collaborate with local businesses and people to help promote our beautiful region - I am so proud to be an ambassador for the North East and that my readers give me such a great reason to indulge myself in the wonderful delights of the region. Thank you so much! I can't believe it's been 5 years! Happy Birthday New Girl In Toon! Congratulations on creating such an amazing blog :) It is my go-to when I'm looking for places to eat, or something to do on a sunny weekend! Loved your little journey through time - I remember reading all of these posts first time round too. A picnic in a carrier bag definitely doesn't count! I've had loads of those!